It feels like I have hit the jackpot in a Vegas casino! Through my links to the wonderful Books Go Social people and Laurence O’ Bryan, the founder, I have learned more in one day than I did in a whole year about viral marketing for authors. I wish I had found the course earlier. 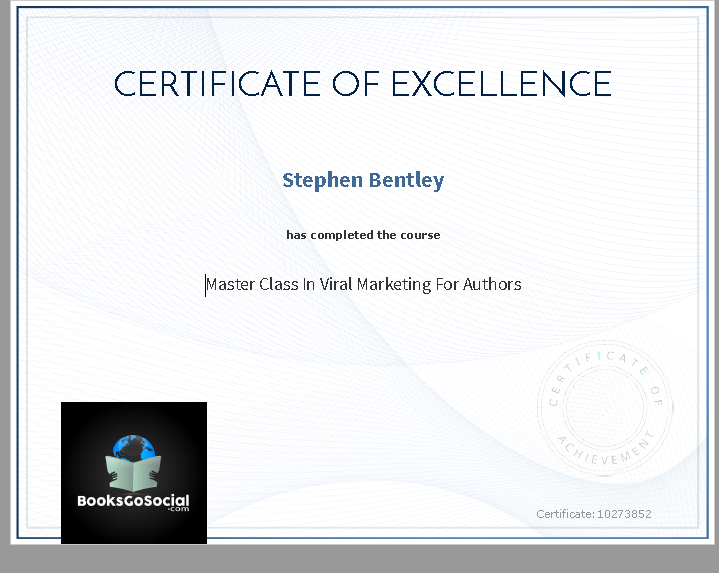 The course is called ‘Master Class in Viral Marketing for Authors.’ It only costs $29 Now $39 at the moment as an introductory offer and massively discounted from its eventual selling price of $290! Click here if you have read enough already and check it out – BGS Viral Marketing Course. I could carry on and on. 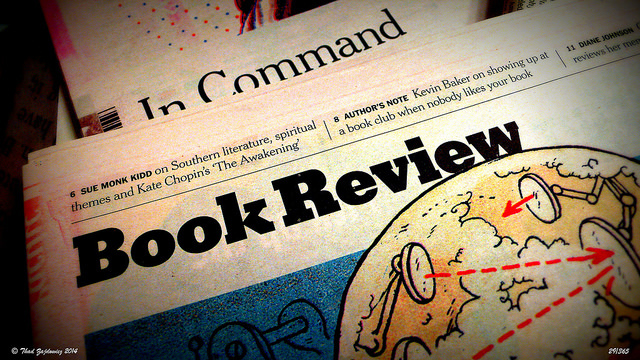 One of the best parts of the course, and worth the minimal investment of $39 alone, was the section about book reviews and how and when to get them. Wow! It blew me away. I acted on the advice immediately. Laurence O’ Bryan designed and presents the course. He’s no mug! He is an effective teacher speaking in those soft Irish tones and imparts his vast knowledge in a visually attractive and effective manner. I suggest you find out more about Laurence and the course by clicking here on Master Class in Viral Marketing for Authors. Hello. I just joined the group. I taught English to college undergraduates, but now devote my time to editing and self-publishing novels written over a fifteen-year period. I find myself caught in the maelstrom, aka the demands of new technology. I know how to write pretty well, but when it comes to getting the word out, I’m at a loss. Perhaps younger writers in need of help with writing will be able to help me with how to promote my work. A suitable message was left for this gentleman. I hope he gets in touch. I feel for him. Even if you are technologically nimble the art of viral marketing for authors is a must for us “indies.” That’s where Laurence’s expertise comes into play. He has been published and in more than one language. He knows the ways of the big publishing houses and now teaches the likes of me how to compete in a huge market place. Hooray Laurence! I take no credit for this final thought as it was Laurence who said to me, “Shakespeare had to build a theater to sell his works, the Greeks stood in the streets advertising their written words.” He’s right. Self-publishing is the future not the big publishing houses who have had it all their own way for far too long. All you need to know, besides writing your book, is how to market it and yourself. I have to tell you I am proud to be associated with BGS as both an ambassador and an affiliate. Unrequited: Word Wednesday (It’s Fun) So be Happy!